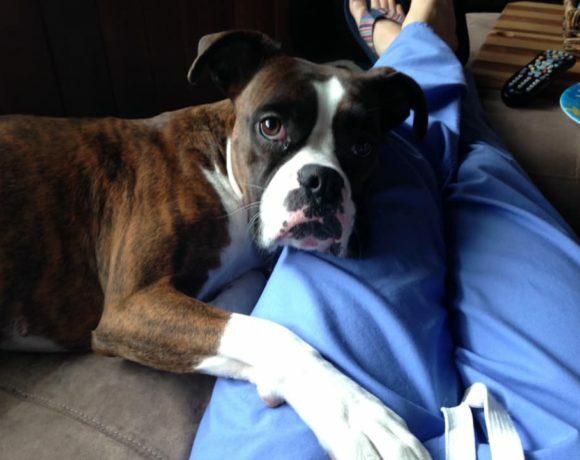 Once you have submitted an application you will be contacted. 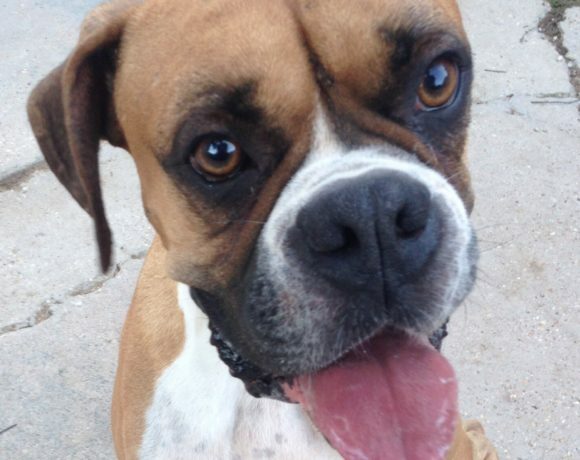 If you have already submitted an application and have not been contacted within the week, please Contact Us. We appreciate your patience. 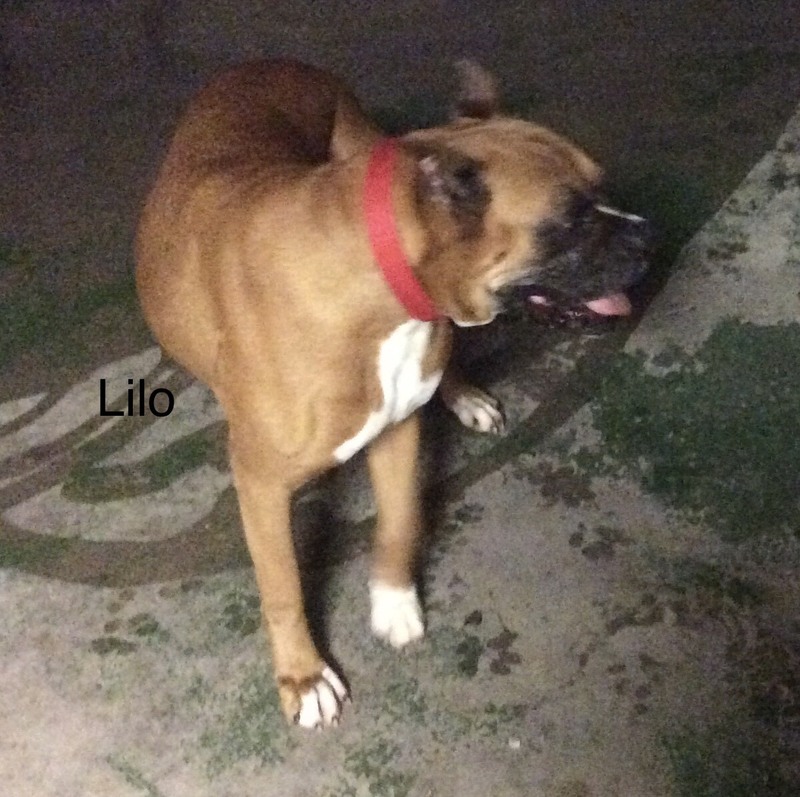 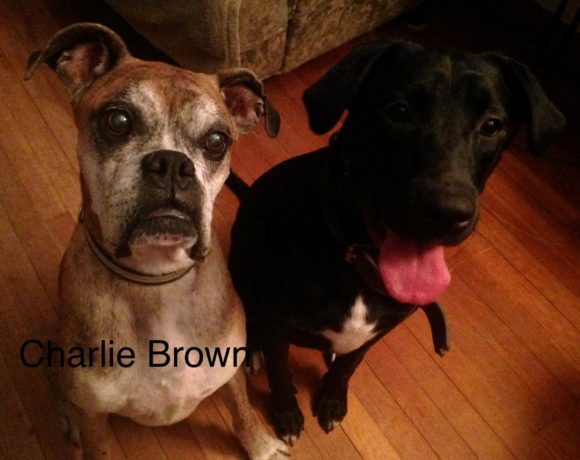 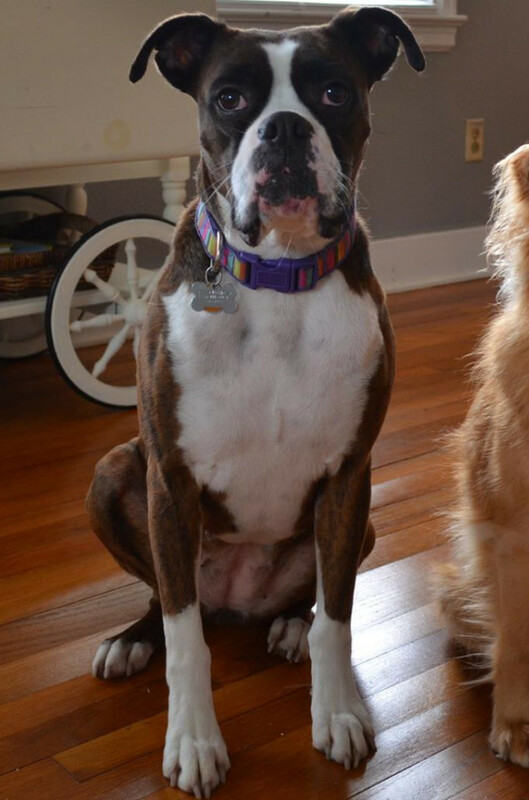 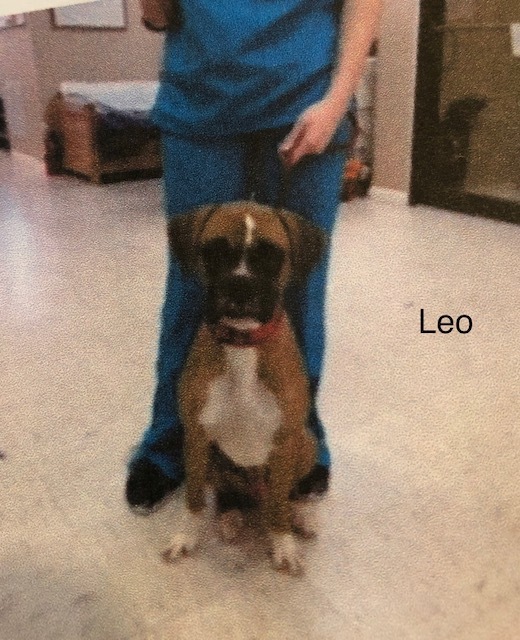 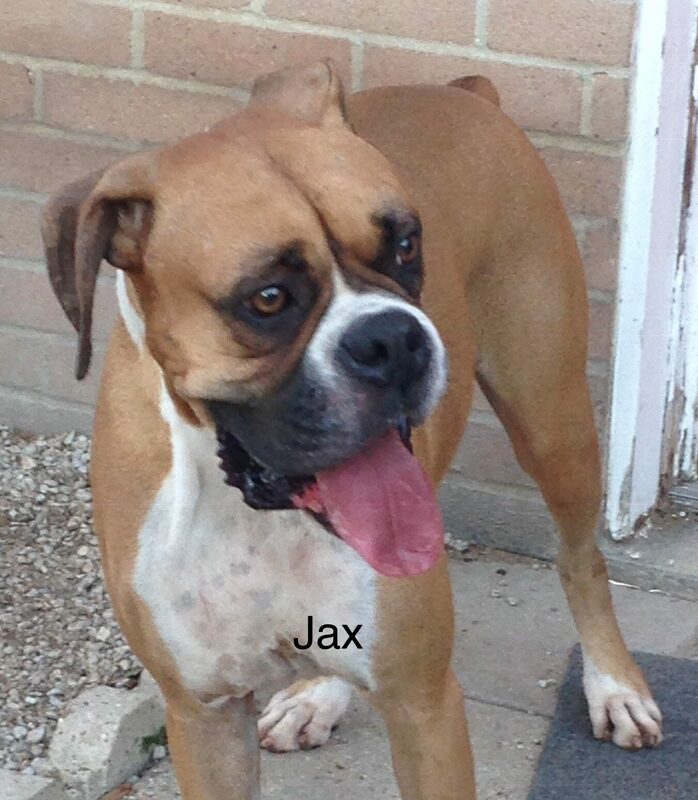 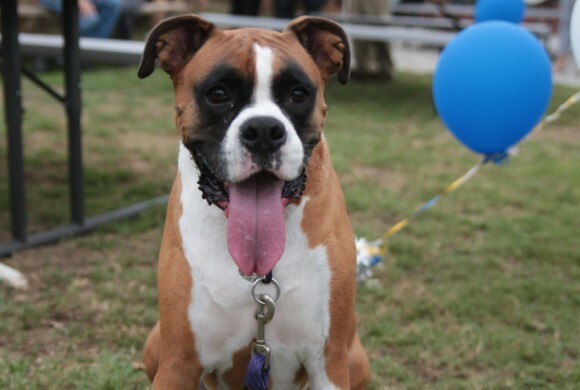 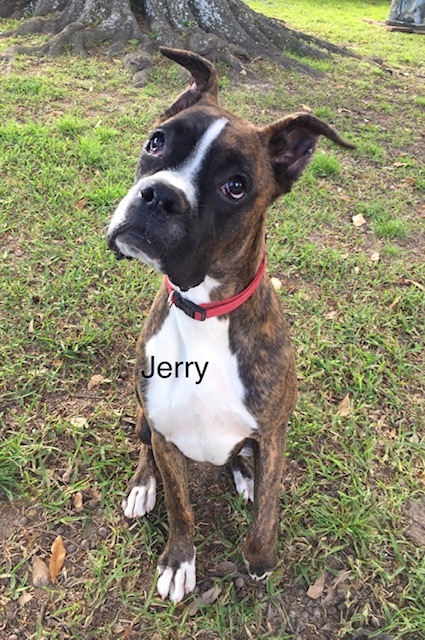 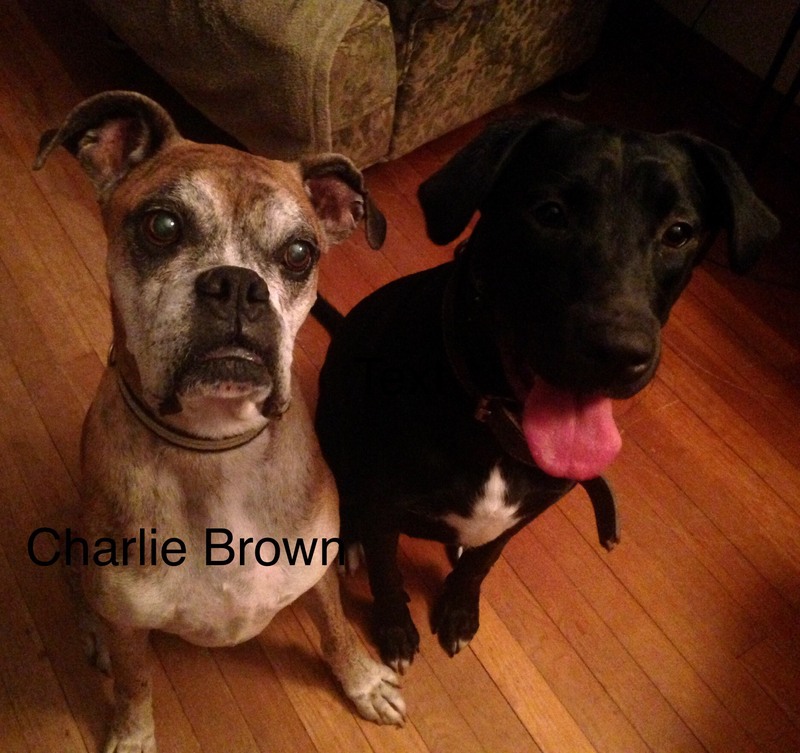 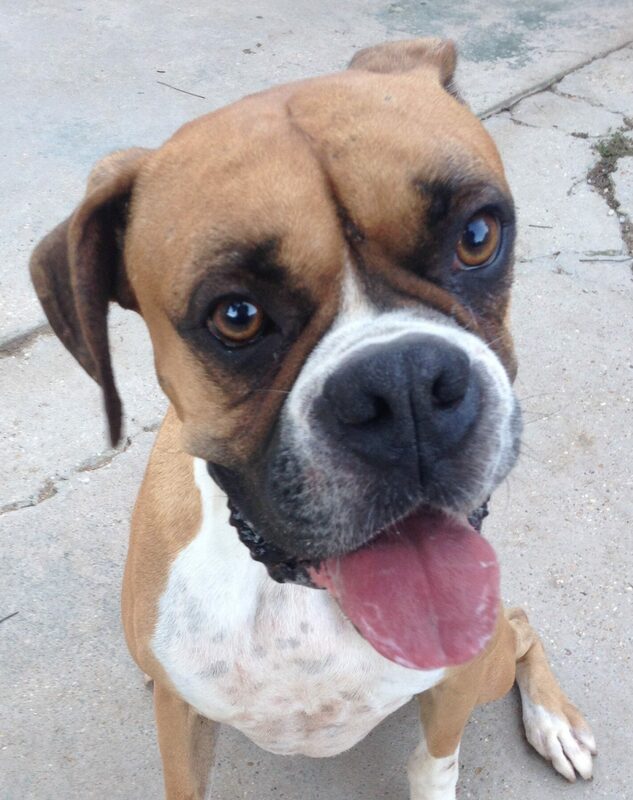 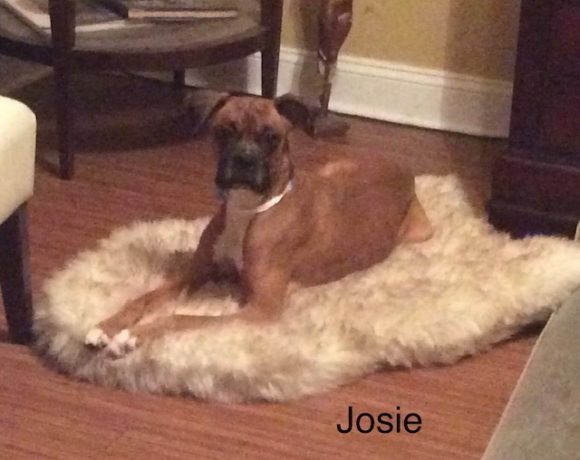 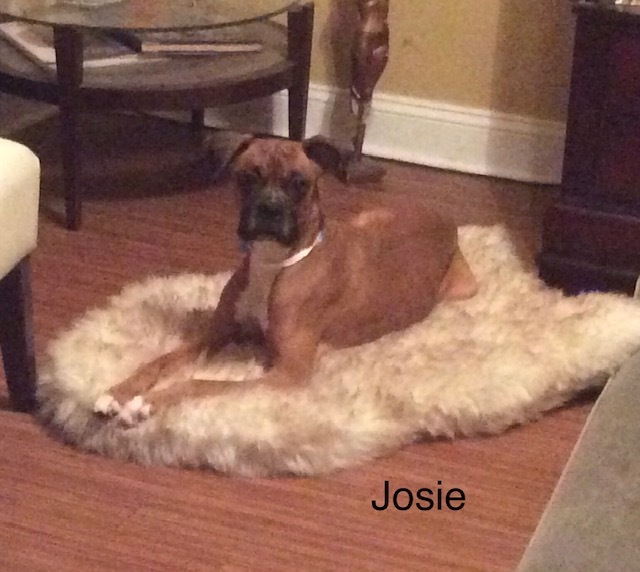 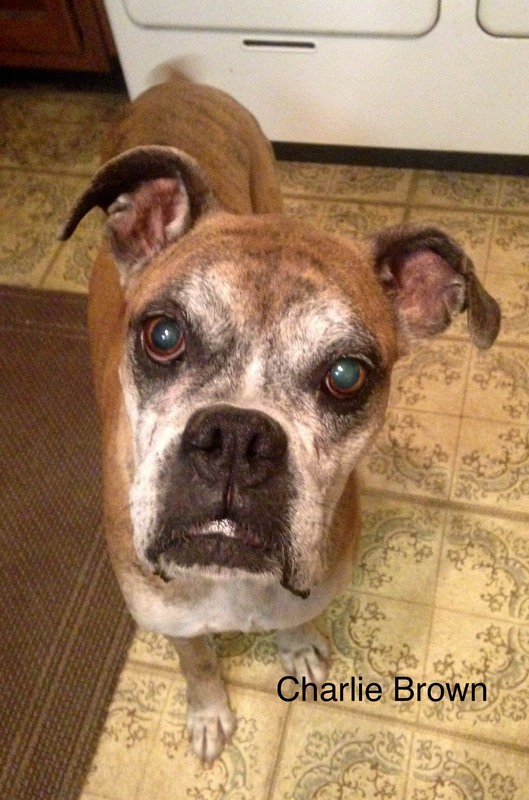 Please refer to our Adopt page for more information about adopting a rescue boxer from LABR. 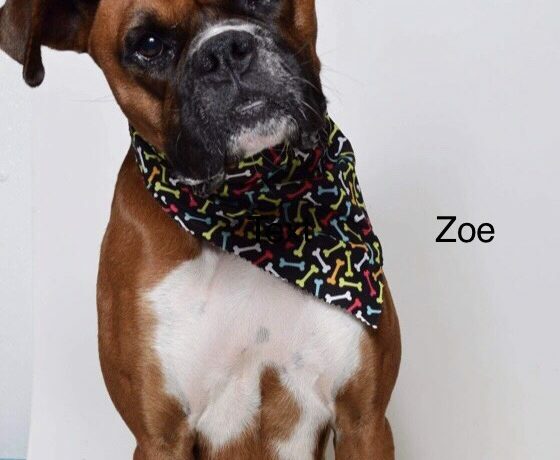 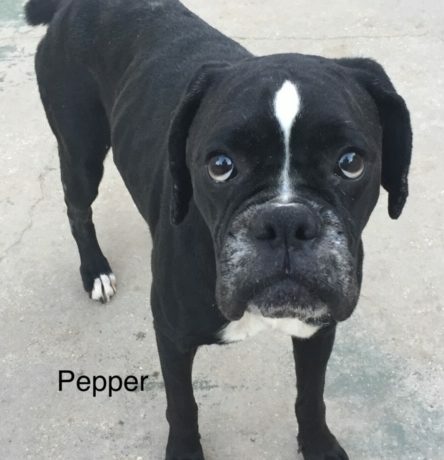 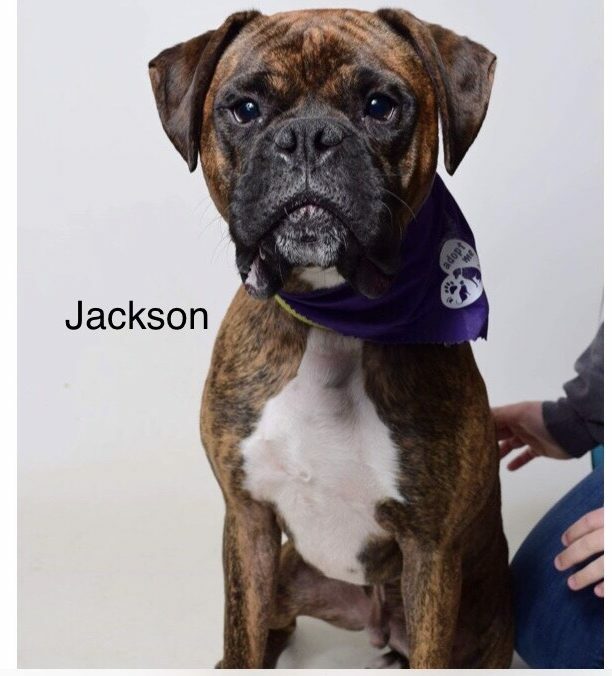 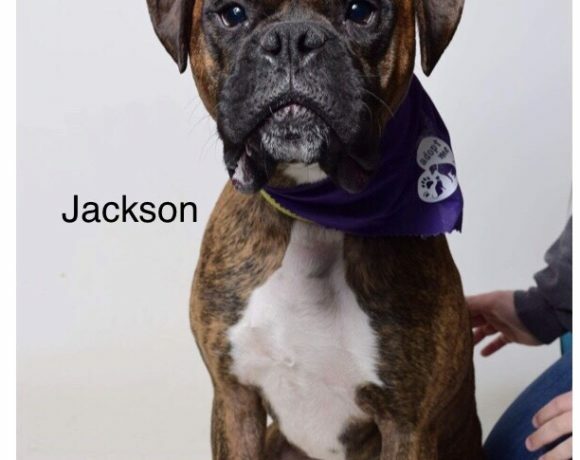 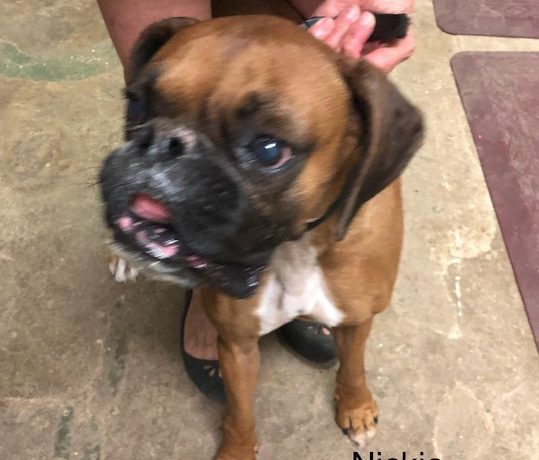 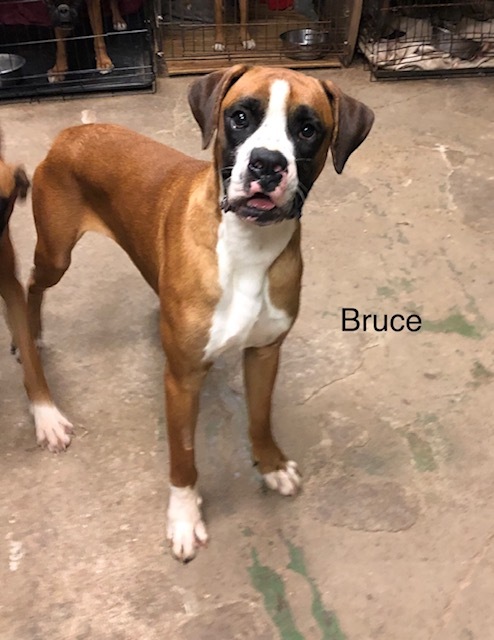 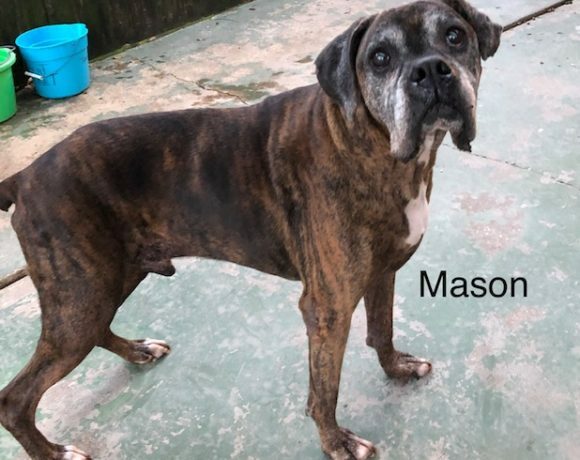 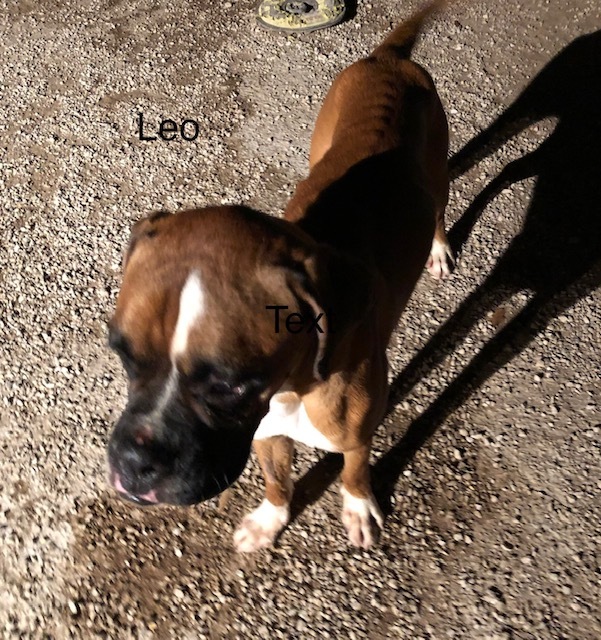 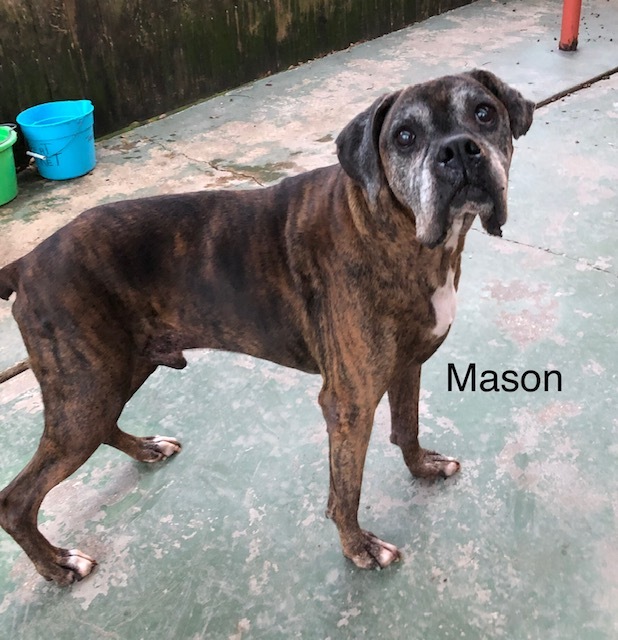 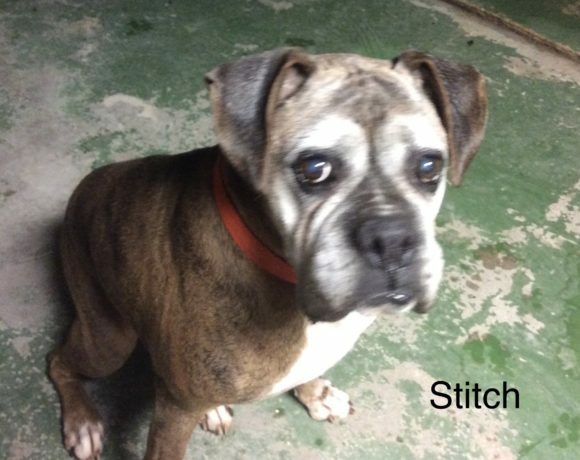 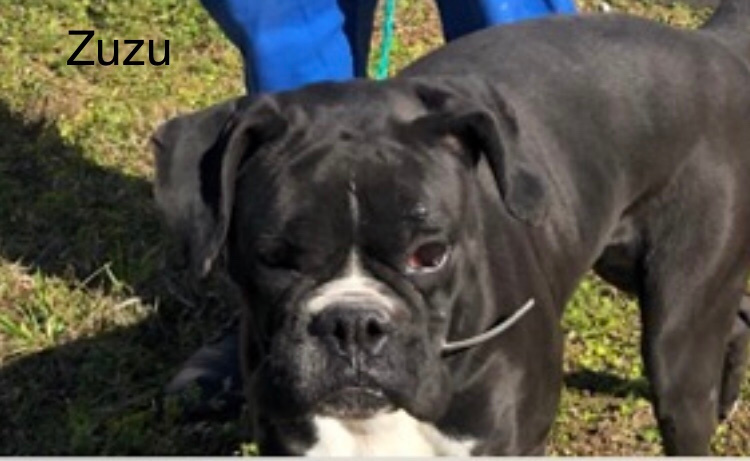 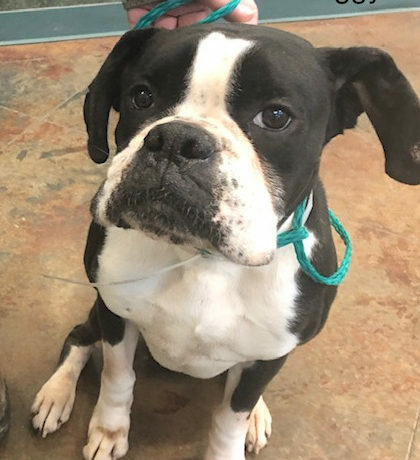 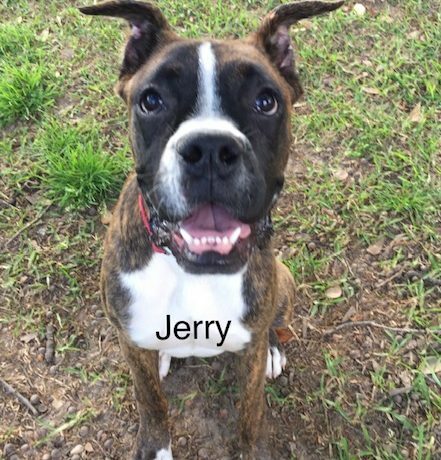 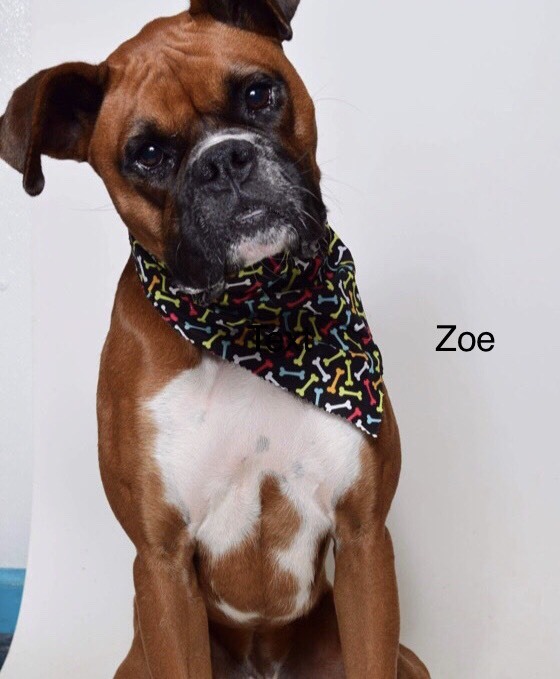 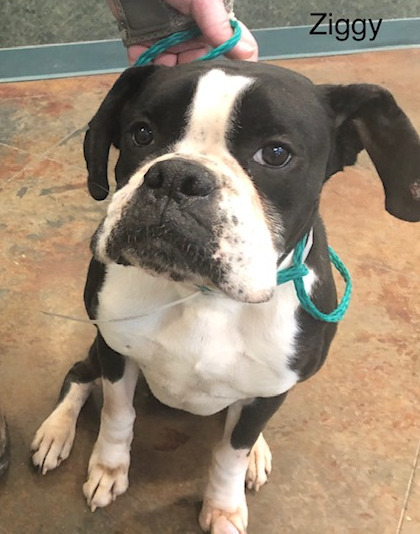 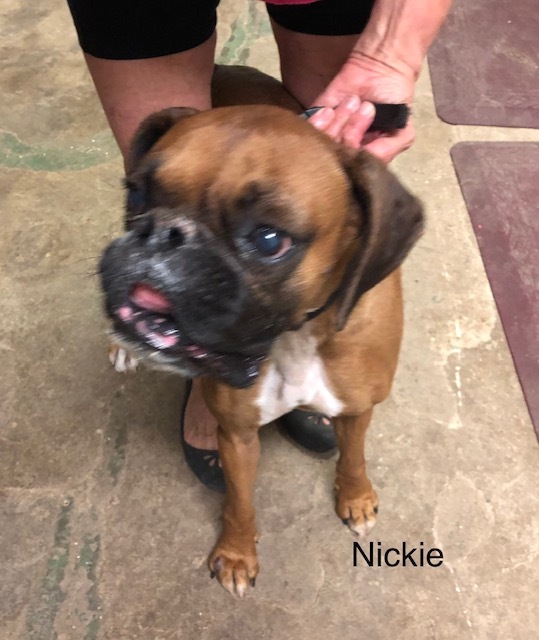 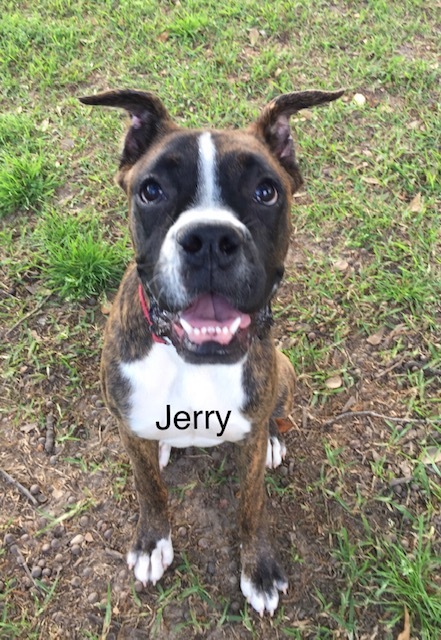 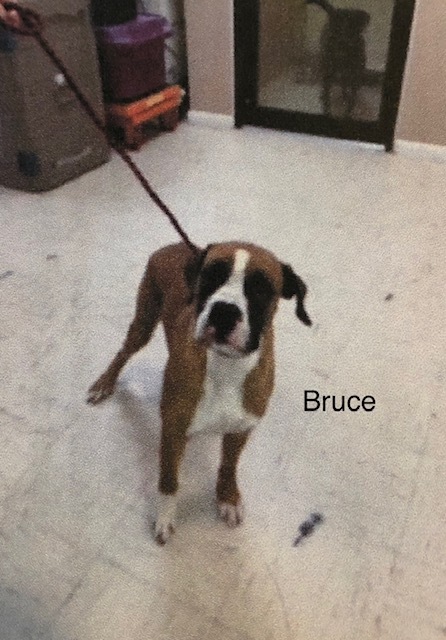 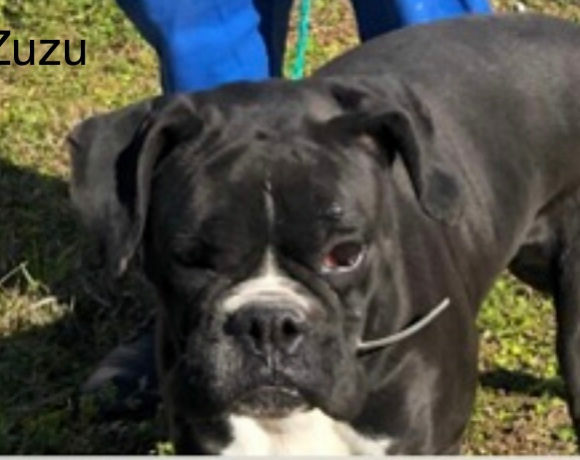 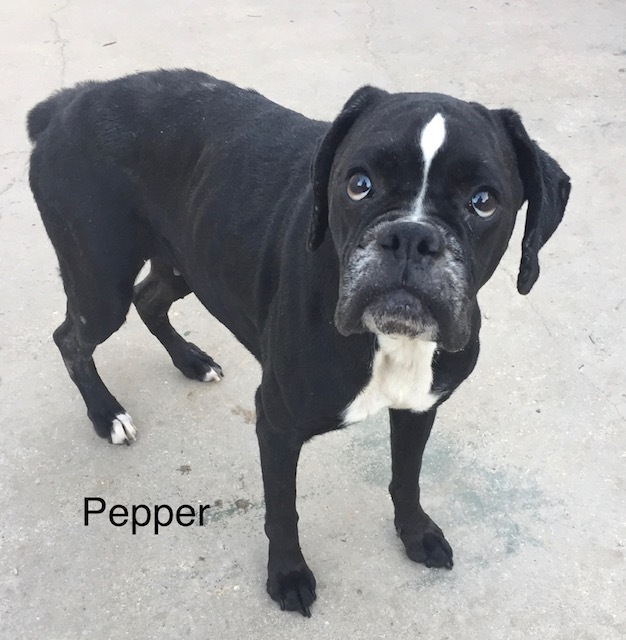 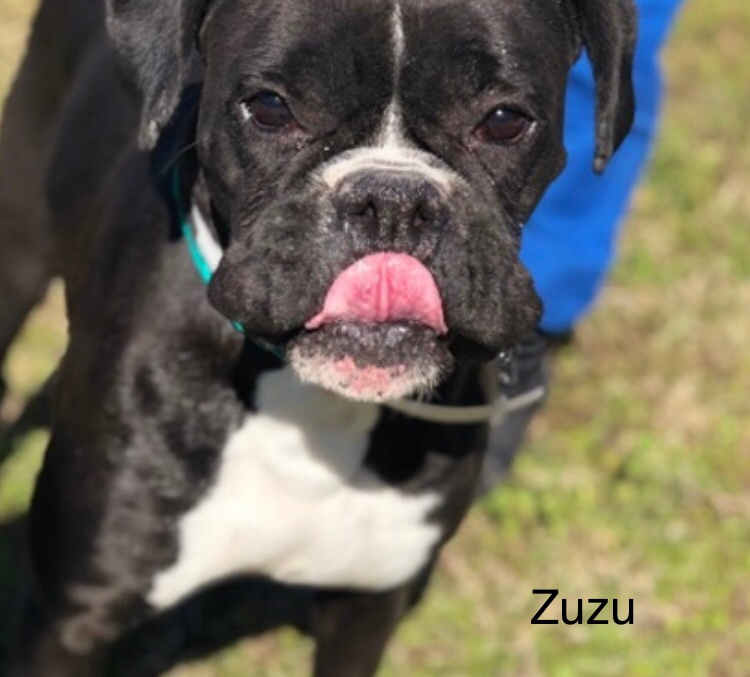 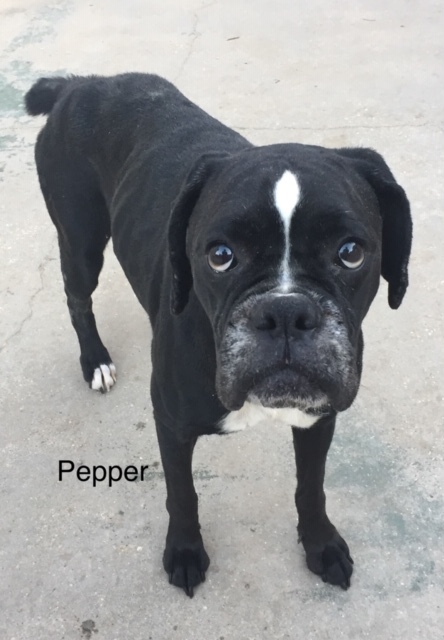 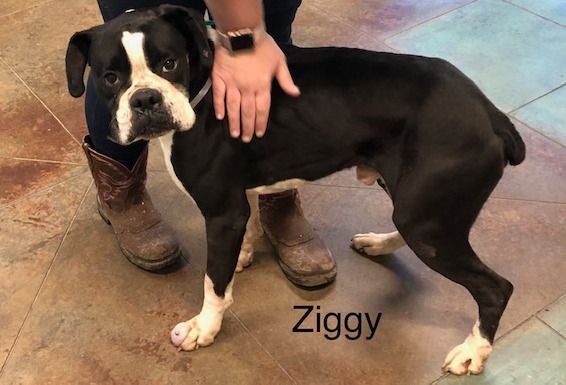 PLEASE NOTE that all the rescue boxers we have may not be listed as it takes time to evaluate, health check and get photos and information on each dog listed. 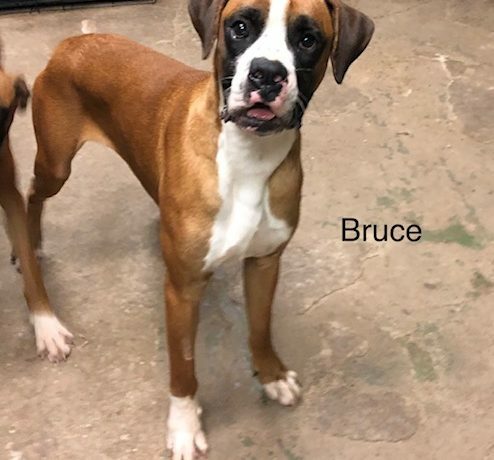 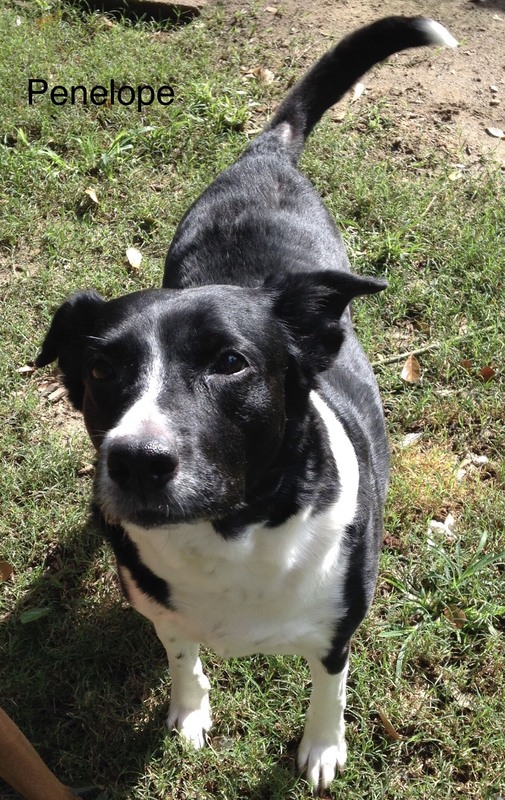 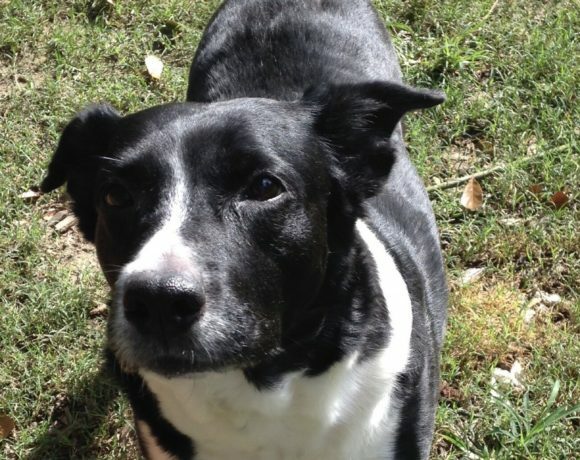 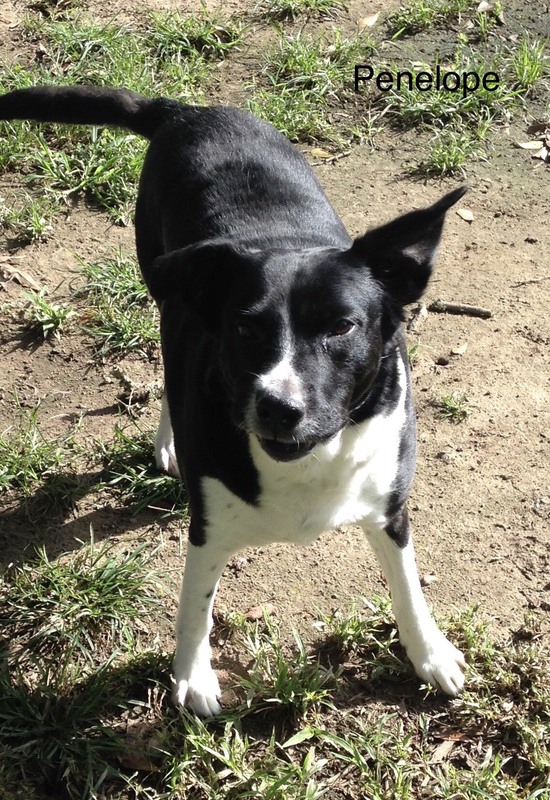 Please check this page often for updates.